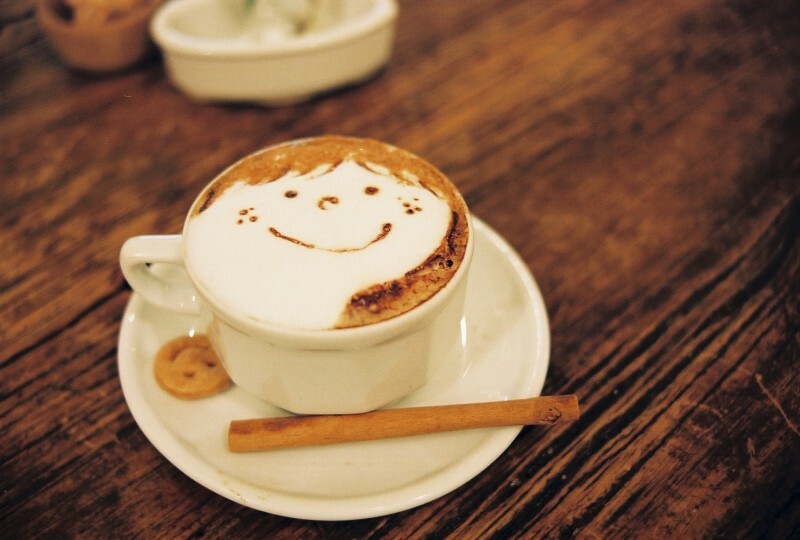 Italians don't drink cappuccino after 11am. If you don't want to look there like a tourist, don't order it after midday. 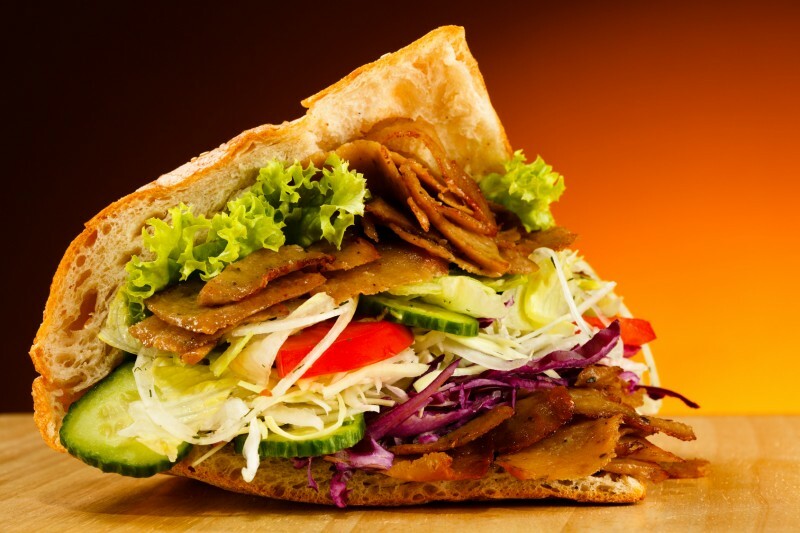 You can find more Doner Kebab restaurants in Berlin than in Istanbul! 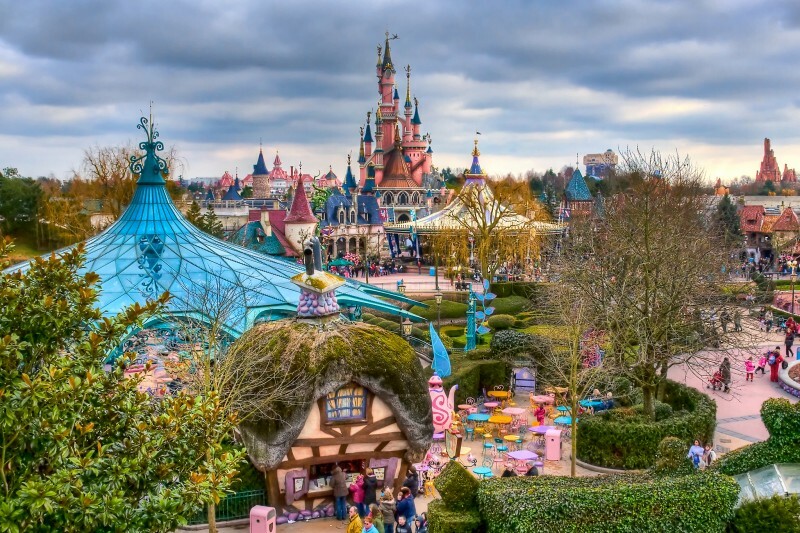 Disneyland in Paris is the most visited place in Europe! 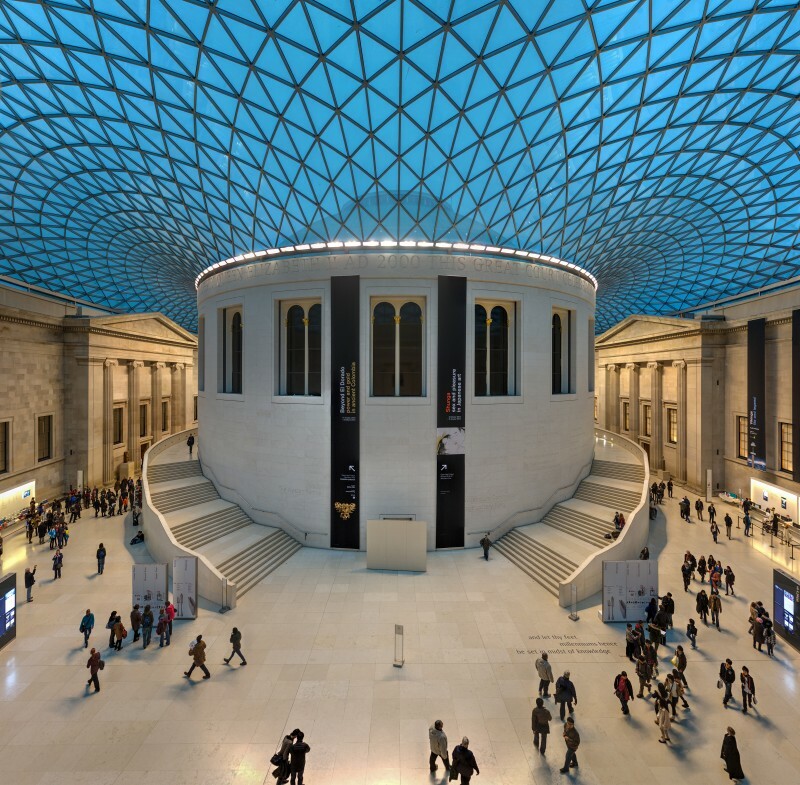 Only 1% of the things kept at the British Museum are in fact on display. 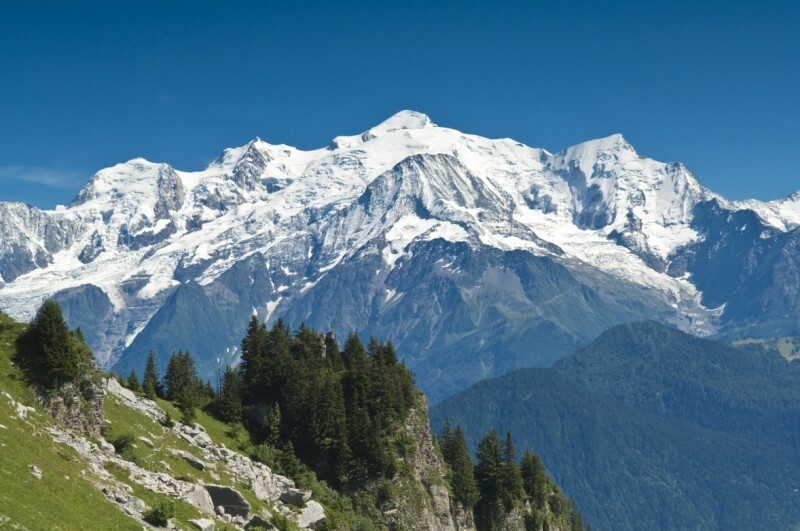 In Mont Blanc there is the highest toilet in Europe. It is located at over 4,200 meters!